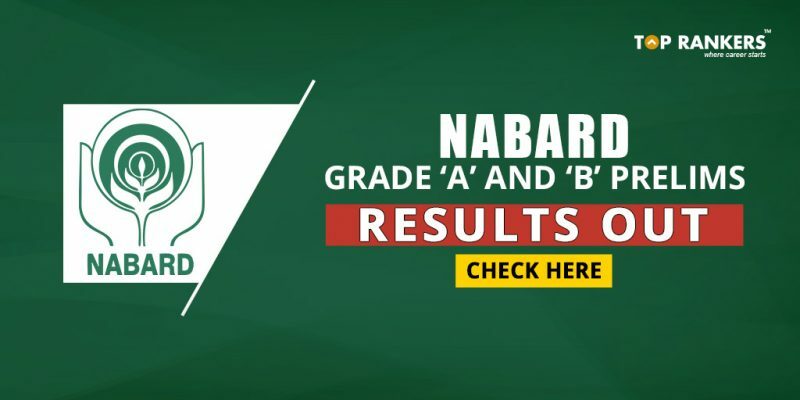 National Bank for Agriculture and Rural Development (NABARD) has released the online Grade -A and Grade-B Officer prelims examination result 2017, which was held on 05th and 06th of August 2017. 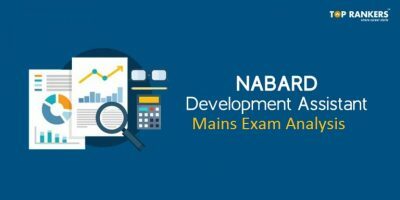 The NABARD Grade A and Grade B Mains Exam will be held on 29th and 30th August 2017. 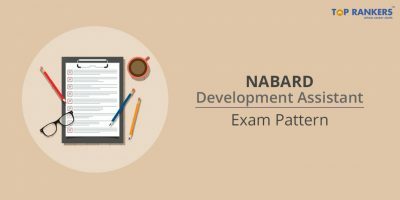 Prelims Exam – online(objective MCQs): Candidates who qualify in NABARD Prelims exam will be selected for Mains exam. 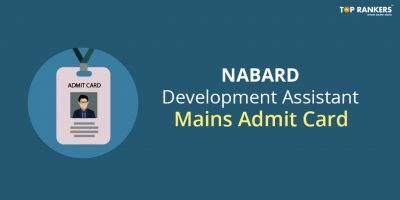 Mains Exam – online(objective MCQs + Descriptive): Candidates who qualify in NABARD Grade A and Grade B Mains Exam will be selected for interview. The NABARD Grade B Mains examination on 30.08.2017 will be conducted in 02 sessions, i.e. Morning and Afternoon Sessions for all candidates. Two papers will be held in Morning Session and the third paper will be held in Afternoon Session. Candidates will have to download separate call letters for each session. 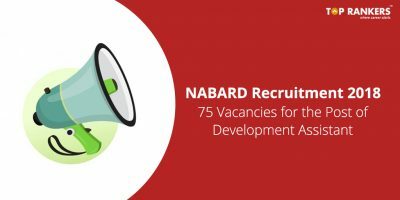 Candidates who are not selected need not get worried as there is a huge line up of exams for banking jobs like IBPS RRB, IBPS PO, IRDAI Assistant Manager, and several other exams. NABARD came into existence on 12 July 1982 by transferring the agricultural credit functions of RBI and refinance functions of the then Agricultural Refinance and Development Corporation (ARDC). It was dedicated to the service of the nation by the late Prime Minister Smt. Indira Gandhi on 05 November 1982. Set up with an initial capital of Rs.100 crore, its’ paid up capital stood at Rs. 5,000 crore as on 31 March 2016. Consequent to the revision in the composition of share capital between Government of India and RBI, the Government of India today holds Rs. 4,980 crore (99.60%) while Reserve Bank of India holds Rs. 20.00 crore (0.40%). Stay tuned for more updates on NABARD Grade A and B Prelims Result out!